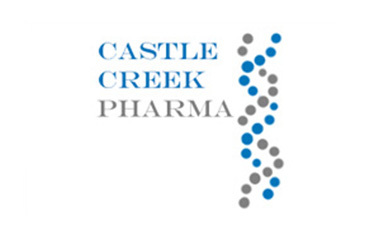 orchestrating transformational deals so our client can develop transformational drugs. 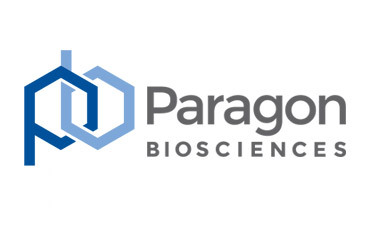 $270 million Equity Financing from investors/affiliates of Paragon Biosciences, Valor Equity Partners, Fidelity Management & Research, HBM Healthcare Investments, Vivo Capital, venBio Partners, Novo Holdings and Nan Fung Life Sciences. enhancing value so our client can enhance patient lives. working side-by-side with management to transform a company and build significant value. providing expert advice and creativity to help our clients blossom. providing top-tier capabilities to talented dealmakers, so they can focus on talented dealmaking. achieving world-class outcomes so our client can deliver world-class results. 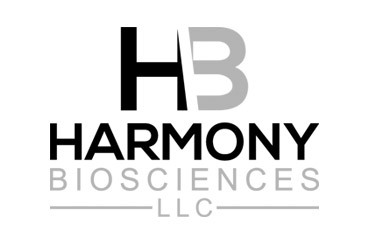 integrating our capital, resources and expertise to help high-potential companies achieve success. Octagon Capital Group is a merchant banking firm that combines top-tier investment banking capabilities with an intense focus on funding, building up and monetizing high potential companies. Bringing extensive transactional and tactical expertise, we focus primarily on small-cap, mid-cap and private companies with significant potential for value-creation, working closely with senior management teams, owners and boards. We have deep experience across sectors, situations and transaction types, from tactical and transformational M&A, to growth capital, to distressed situations requiring complex solutions to maximize value. We take the unconventional approach of aligning our incentives with achieving each client’s objectives, and in certain situations where appropriate, will make direct investments, particularly where we can be a value-added investor. We’re proud of our skills and track record, our close long-term relationships with management teams and boards, and our ability to achieve great outcomes.